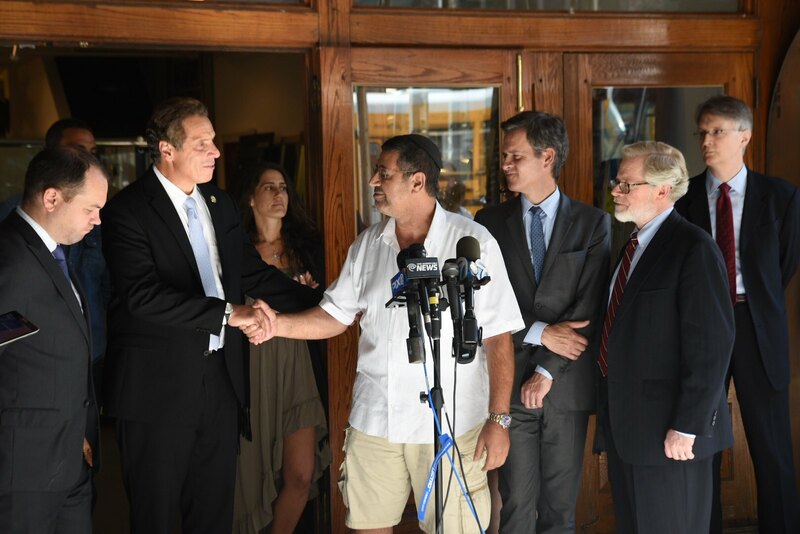 Governor Andrew M. Cuomo, Senate Majority Leader John Flanagan and Assembly Speaker Carl Heastie today announced an agreement to help small businesses, homeowners and renters access state funds for uninsured losses and physical damage they have incurred as a result of the Chelsea explosion. In the wake of this deplorable attack, New Yorkers have shown unparalleled bravery and resiliency – and we will continue to support them every step of the way. The state Office of Victim Services, working with the FBI, has connected victims to OVS-funded service providers, which will help those individuals file claims for compensation for medical bills and other expenses and also provide direct services, such as crisis intervention and counseling. Individuals seeking help from OVS also can search for a service provider online: https://ovs.ny.gov/locate-program. There are more than 50 agencies across New York City able to assist. For more information, please call 1-800-247-8035 or visit: www.ovs.ny.gov.